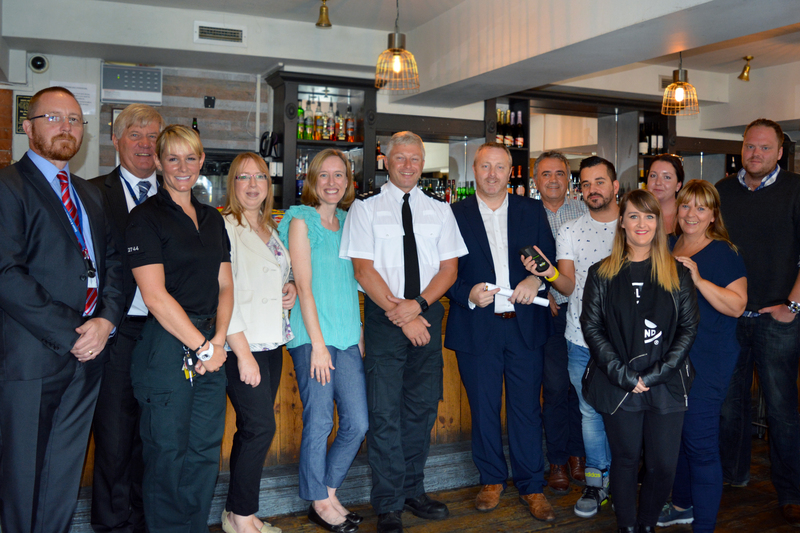 The pilot scheme, designed to target the culture of excessive pre-drinking and cut alcohol-related crime, saw breathalysers distributed to 29 pubs, clubs and bars across Weymouth. The project was jointly funded by the OPCC and Weymouth BID. Throughout, Dorset Police worked closely with senior lecturers at the University of Exeter, who developed the analysis and carried out the evaluation of the project. Owners set an alcohol limit for their premise and door staff were able to use readings that exceeded this limit as an additional tool, supporting their own judgement when refusing entry. In December, typically one of the busiest times in the night time economy of Weymouth, there was a 15% reduction in violent crime compared to 2015 figures. However, with full and consistent support from owners of pubs and clubs involved, it is hoped that these early successes can be improved upon further.